If you have been considering converting your living area into a smart home now may be a good time to start your research. The Internet of Things (IoT) is allowing our household appliances and gadgets to work together, in turn making our lives much more straightforward, easier and cost-efficient. So why not venture into the new world of home technology? As the number of smart device options continue to stack up, people are starting to figure out how automating their homes, and the features of the products that do this, will help their situations. The most significant benefit of a smart home is the ability to control various devices in your home from apps via phones or tablets. Home automation, however, is much more than this. Let’s look at five smart home features that could use a bit more light shone on them. The idea behind home automation is removing the menial tasks that you do daily, so you no longer have to worry about them and can focus on more important things. This can also have an environmental and cost-efficiency benefit as well. Take for example the control of your outdoor lighting. Lighting timers will handle the task of turning off and on at particular times no problems, but what if they aren’t needed at those specific times on certain days depending on the sun’s movement? This can be an unnecessary waste of power. A good home automation system will track sunset and sunrise times daily, adjusting its operation times to the unique movement of the sun. This means your lights are only on when they need to be, creating the most cost-efficient system for your home. With a good smart home set up you will often experience savings elsewhere, easily justifying the investment. Let’s say you need certain lights in a particular area of the house at various times throughout the day or night. Smart lighting has you covered. Are you an early riser? Would it be better if the lights in your hallway were active when you woke up, lighting the way to the kitchen or bathroom at a low amount to save disturbing sleeping family members while ensuring you don’t knock the vase off the stand in the hall? The automation of certain light levels in particular areas of your house ensures you have the right amount of light when you need it, without unnecessary disturbance or energy use. Now that is smarter living! 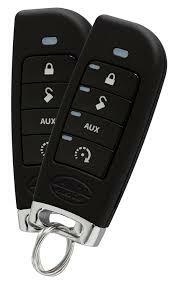 Did you know that you can integrate your car starter with a home automation system? This means you can start your car prior to leaving work in the morning so it is sufficiently warmed up and ready to go. Not only does this mean you don’t have to start your morning in a freezing cold, or overly hot car, but it’s also better for your engine, which means you’ll get more distance out of it! To take this even further, and accounting for the fact that not every morning is the same temperature, you can automate the system to check the temperature and respond accordingly automatically. This works all year round, meaning that your car is always the perfect temperature, no matter the weather. The less, buttons, pads and apps the better according to great home automation. The developments in voice control are making things much more straightforward. 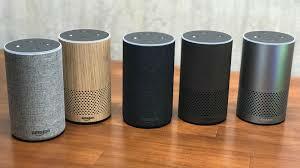 You can integrate a system like Google Home so that it is always listening for any command. You can start your car, turn on lights, play music and control the garage door simply but speaking the words like you are some sort of mystical genie! The idea of smart automation is slowly seeping into all elements of the home. Want a water filtration jug that orders a new filter automatically when the current one is getting old? No problem. What about an egg tray that syncs with your smartphone and sends you a notification when you are almost out of eggs? Done. 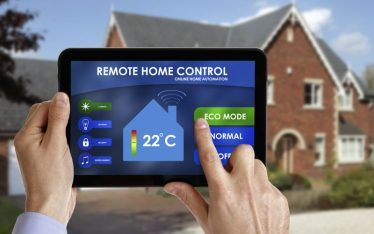 The amount of new connected home gadgets are significantly on the rise, making more of a case to get into the world of smart home automation now, so you don’t get left behind. From intelligent ovens that use internal cameras and artificial intelligence to automatically cook whatever food you place in them to a Bluetooth-enabled smart fork that vibrates when you are eating too fast, everything is becoming part of the IoT. Considering how quickly the world of smart home automation is advancing, you can easily get overwhelmed. The five features we mentioned above are just a small drop in the pool of options available. That is why SMARTHOMEWORKS are here, to help you learn about what options can make your home more automated, and how they will suit you. We will also ensure that the conversion of your home to a smart home won’t cost the earth, with the most cost-efficient options to suit your budget. 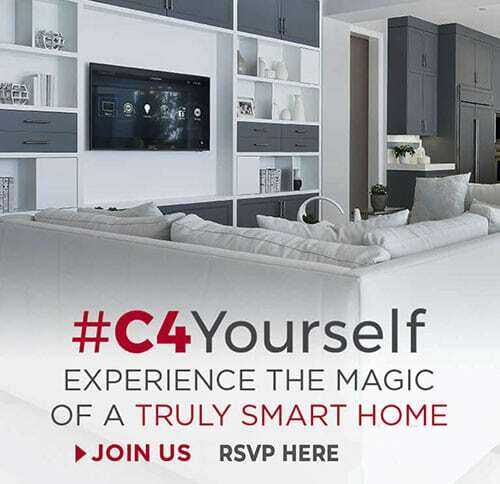 We have over 50 years experience and built up knowledge in the design and delivery of Smart Home technologies and solutions, and it’s our job to stay up-to-date on current technologies and offerings meaning you always get the best, more relevant advice. 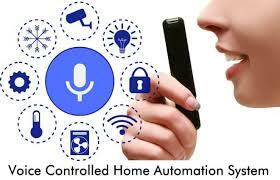 You can trust SMARTHOMEWORKS to be the most efficient and knowledgeable home automation service provider on offer. We will be there to help you enter the interconnected world, and make sure you never run into trouble along the way. We offer a comprehensive service to our clients so get in contact today and let’s start making your home smarter. 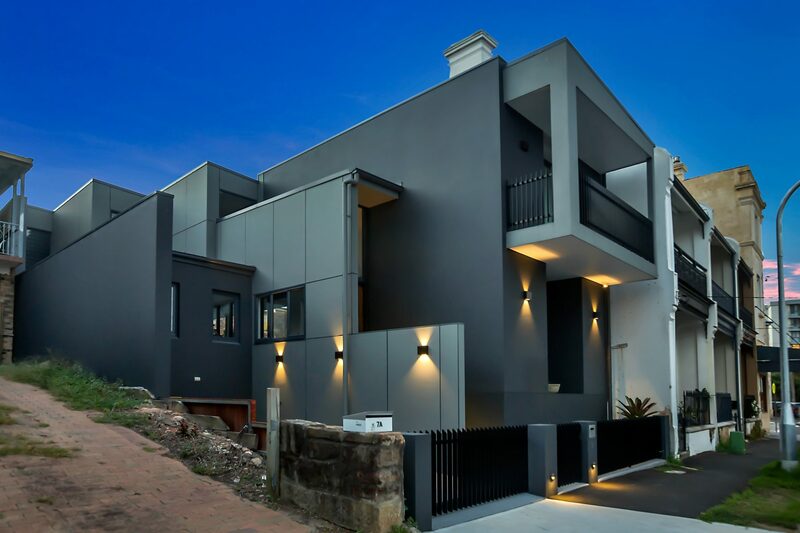 SMARTHOMEWORKS are the professionals you can trust. Plus, we love to talk shop and know everything about the newest technology, and devices that will enhance your lifestyle. Talk to us today, and let’s find the best solution for your home and family. 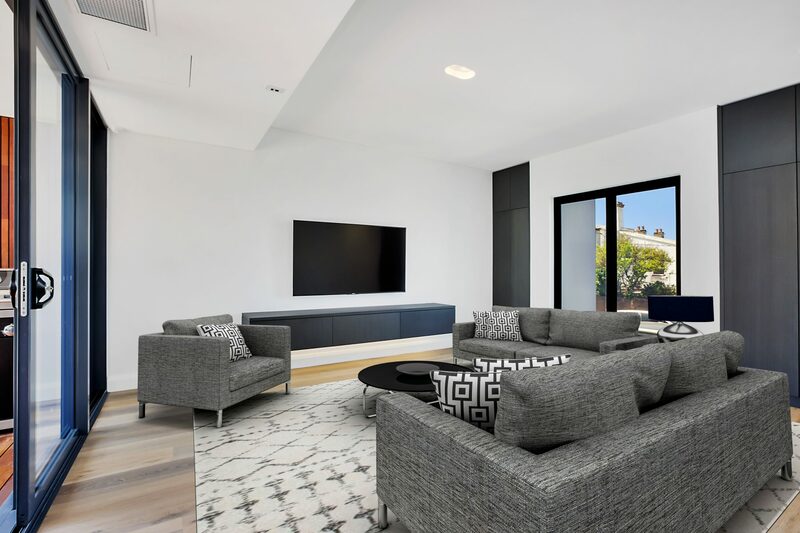 Here at SMARTHOMEWORKS, we can help you with innovative technology for smart apartments that complement the interior design or architectural style of apartment buildings. We have access to all of the products on the market and our knowledge allows you to integrate it all into one smart operating system. Our talented team would love to help you create the best project for yourself or your client. Contact us here to book a free overview or call us on (02) 8197 1122.